Catch part six of this series here! 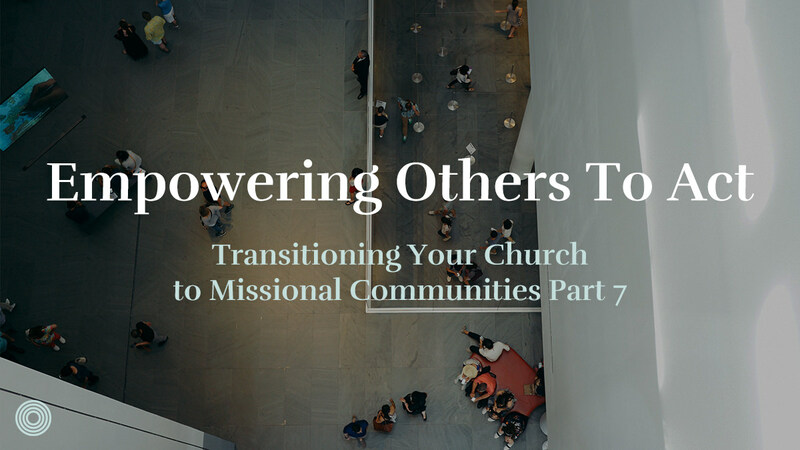 One of the greatest barriers to the vision becoming reality is leaders not providing a simple, understandable way to live out the vision for missional communities. If you follow these steps and reach this point in the change process, you’ve been talking about your vision and building buy-in from all levels of the organization. 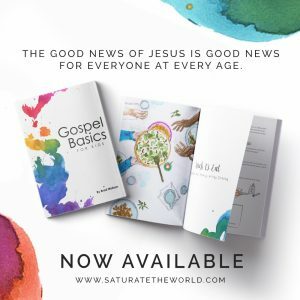 Hopefully, your church wants to get to work! Often times this stage in the change is when you discover barriers to the transition. Certain people may have verbally agreed to the vision, but when it comes time to make sacrifices or “kill sacred cows”, people can become resistant. You also will inevitably find systems and structures that create barriers to the vision being fully lived out. For most leaders who are architecting change, the temptation is to grow frustrated and impatient when barriers are encountered. As one of those kinds of leaders, I want to encourage you to remember the gospel in these moments. Thanks be to God that Jesus never threw in the towel on me, even when I was resistant to change and being disobedient! I consistently rehearse Romans 5:8 in seasons of transition “but God shows his love for us in that while we were still sinners, Christ died for us.” Jesus was patient with me, and by the power of the Spirit, I can sacrifice my preferences and timeline to love and serve others well. 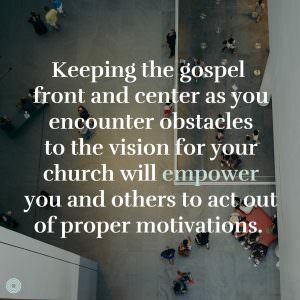 Keeping the gospel front and center as you encounter obstacles to the vision for your church will empower you and others to act out of proper motivations. Regardless of the barriers you may face, they are never an excuse to cease loving a brother or sister in Christ. If you find pockets of resistance or structures that need to be rebuilt (which you will! ), patiently work towards change over time, rather than immediately firing someone or blowing up an entire structure. There might come a time when you need to shut something down but err on the side of patience and bear with one another in love. Part of empowering people to act is casting compelling vision and keeping the gospel at the foundation, but the people you are leading also need a playbook. You can tell a football team to score lots of touchdowns, but without a clear game plan and set of plays, chances are good you won’t score many points at all. One of the greatest barriers to the vision becoming reality is leaders not providing a simple, understandable way to live out the vision for missional communities. 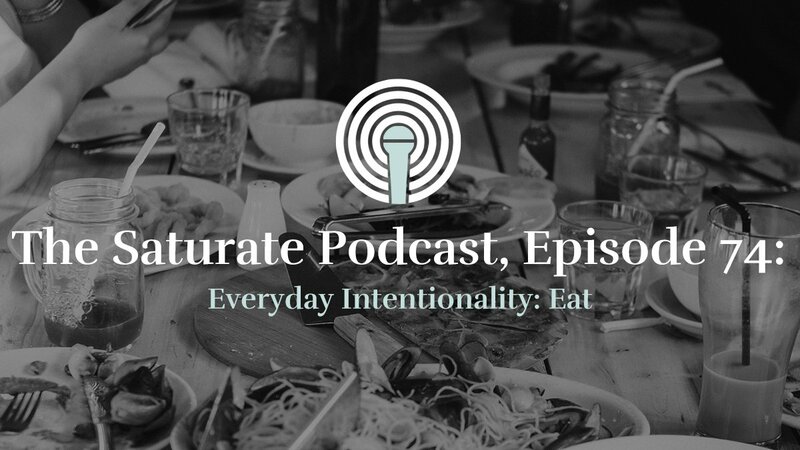 In my experience, church leaders tend to be excited about ideas – philosophies of ministry, theology, and vision – but tend to be very careless when it comes down to living those things out in the context of daily life. The single greatest error we made in our transition was not clarifying exactly what we wanted our communities to do, and how we wanted them to do it. Over time we have corrected that error. 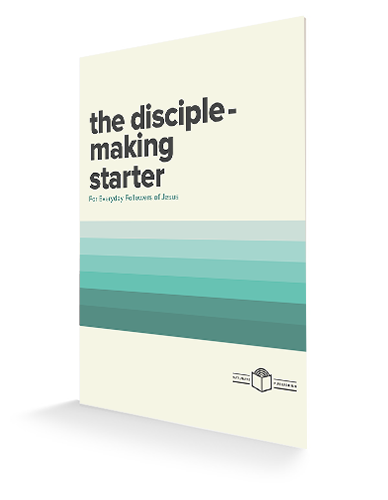 After you have completed a campaign, I would strongly urge you to focus on cultivating simple, reproducible and transferable practices that reinforce missional community life. In my experience, most of the people at The Austin Stone were bought into the vision but needed some simple things to do. 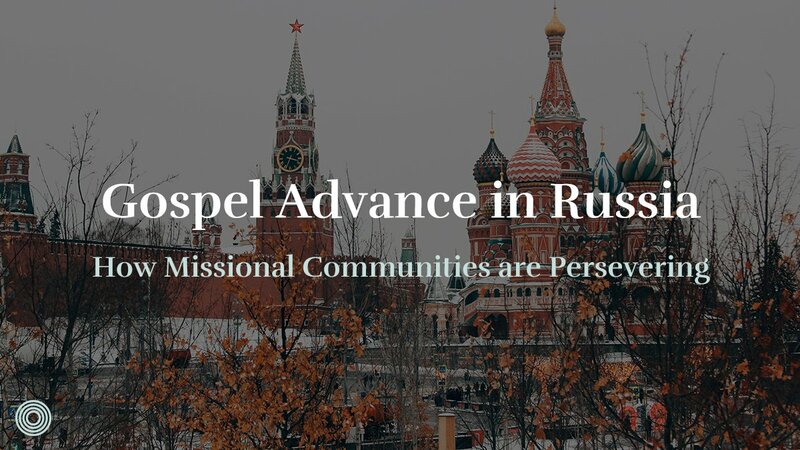 For us, we want our missional communities to be committed to God’s Word, to be faithful in Prayer, to Demonstrate the Kingdom tangibly and Declare the Gospel creatively to a pocket of people. That’s the “what”. The “how” is by gathering in Life Transformation Groups, gathering in a Family Meal, and gathering in a Third Place. 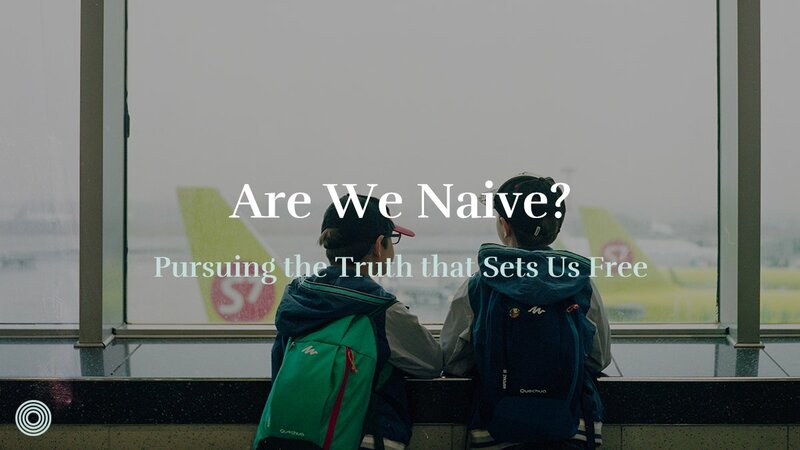 We’ve stuck with these practices and values for five years now, and they have become the predominant way in which our church practices community together. 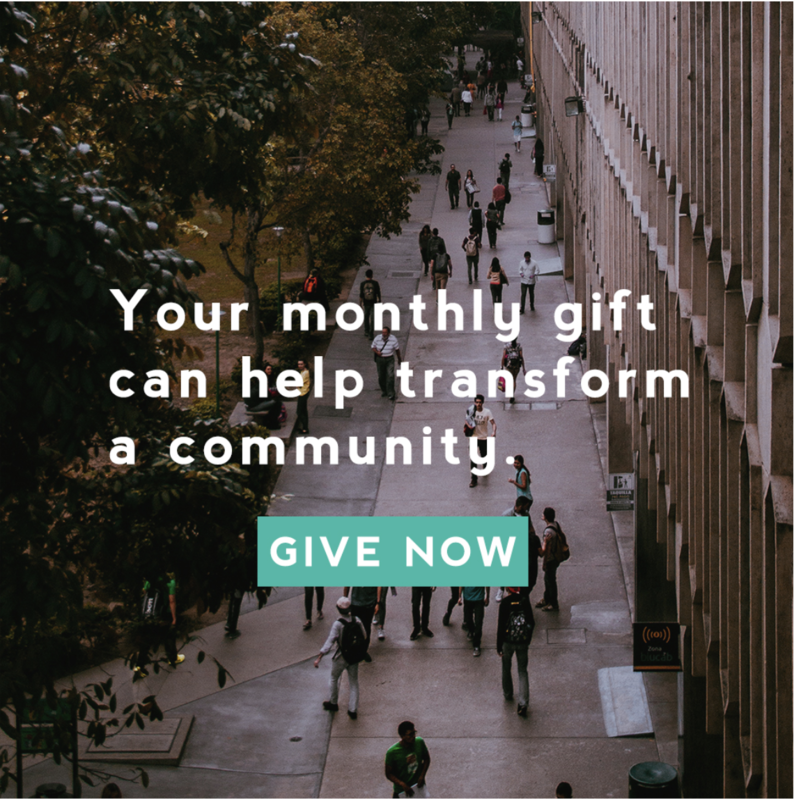 It’s taken time and a lot of different training, but focusing on a few things that are understandable and you can do really well will help people act the vision of being a church that makes a dent in the Great Commission. 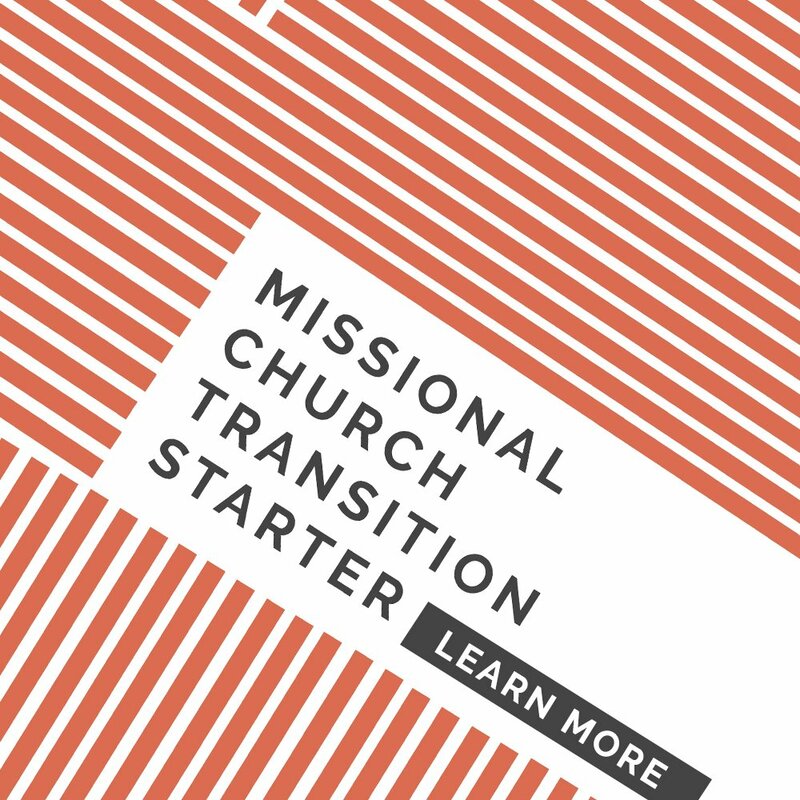 What are the simple, reproducible and transferable practices that you can create to reinforce missional community life for your people?